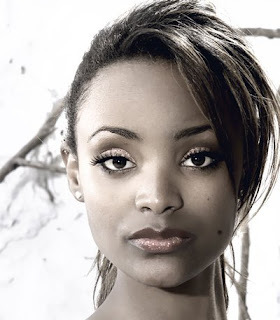 Melkam Michael Endale, a 21 year old stunner from Addis Ababa was crowned as the new Miss World Ethiopia 2011. She was crowned by Hiwot Assefa Tesfaye, Miss World Ethiopia 2010. Standing 5'8" tall, Melkam Michael Endale will represent Ethiopia in Miss World 2011 competition on November 6 in London's Earls Court in London, United Kingdom. Titleholders of Miss Universe reunion in L.A.